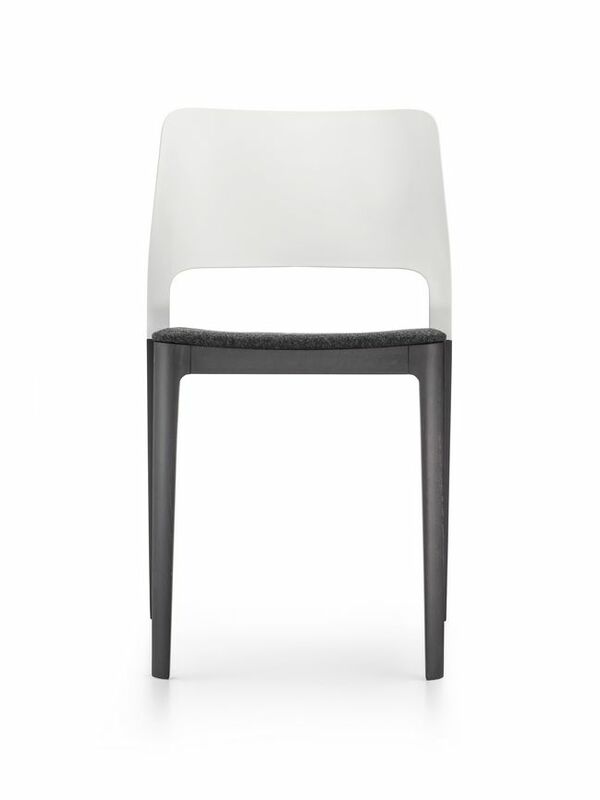 The Admiral Chair is a feature piece, with a comfortable fabricor polypropylene seat. 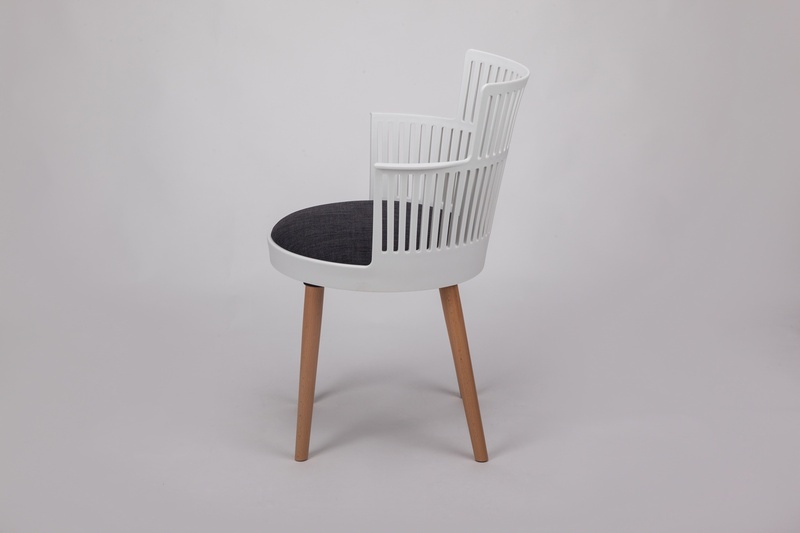 On wooden legs, this chair blends in easily with existing furniture. When you are looking for both comfort and style, this chair is everything you have been looking for!